Get ready to catch Ballet Midwest: The Nutcracker live as they come to Orpheum Theater – Omaha on Sunday 9th December 2018 for one unforgettable night! It's going to be an unmissable event so be sure to book your tickets in advance and get on down for an evening you won't want to miss! 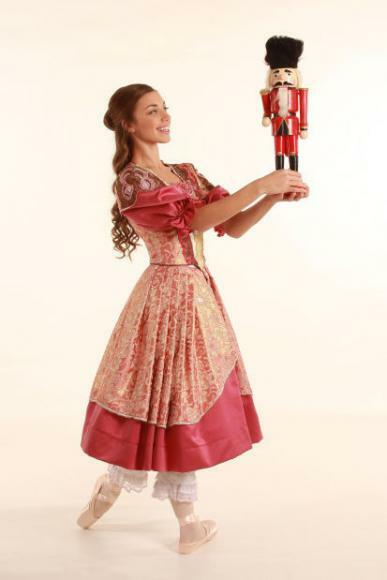 Be sure to share this epic Ballet Midwest: The Nutcracker event with your friends and family!